This simple but powerful text by Nick Page reminds us that When we let our emotions truly shine, we make the world a better place. 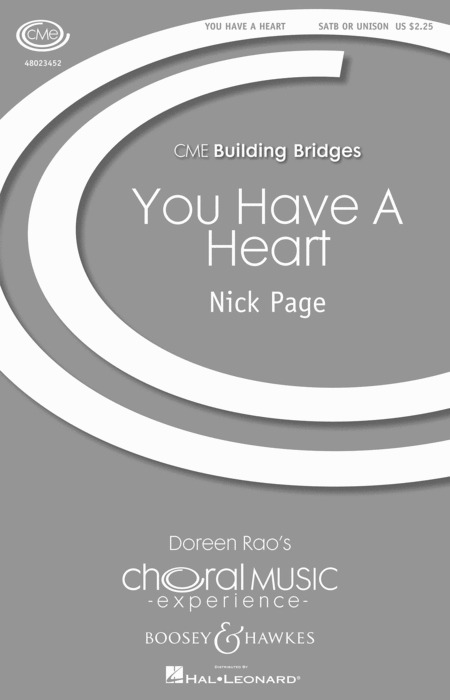 Written for the choir Joyful Noise, this piece can be sung by any combination of voices - unison, SA, SSA, TTB or SATB. Its premiere featured Joyful Noise in unison on the alto part with an adult choir singing the SATB parts.